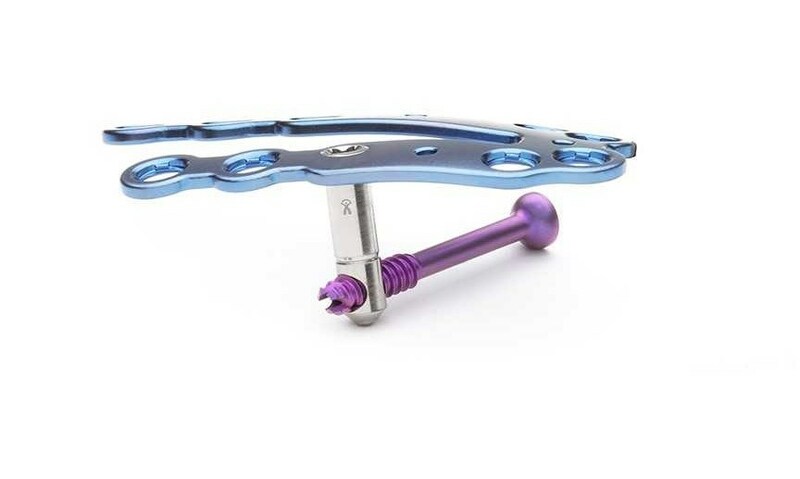 Extremity Medical, LLC, a global extremity implant company, recently announced the release of its newest implant system, the Omni Plating System, which eliminates the risk of plantar gapping seen in other dorsal plates. The Omni Plating System is designed to be used during “…a broad range of fusion procedures for the foot”. The system is integrated with the PlantarFiX Post, a new technology that produces a broader surface area of compression across the joint to be fused. Besides eliminating the risk of plantar gapping, this compression advantage in combination with the stability of the plate makes the fusion more effective, regardless of indication or patient bone quality. “Now more than ever, Extremity Medical continues to expand our portfolio with innovative products that service the leading procedures for the foot and ankle surgeon,” Matt Lyons, president of Extremity Medical said. “Extremity Medical, LLC, is an orthopedic device company specializing in the development of next generation systems addressing unmet needs for the extremity surgeon.” The company is based in Parsippany, New Jersey.